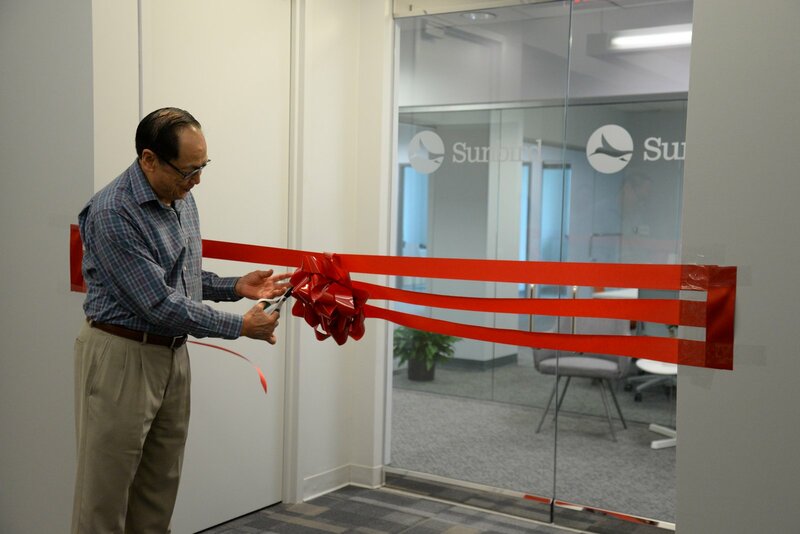 SOMERSET, NJ, November 18, 2015 – Sunbird Software, a global innovator in software solutions that simplify how data centers are managed, has moved into its new worldwide headquarters in Somerset, NJ, and opened a new technical service and support office in Sioux Falls, SD. Additionally, Sunbird has launched a new Customer Support Portal with interactive features to help customers get the most out of their DCIM solutions. Managed by Sunbird’s DCIM services team in South Dakota, the new Customer Support Portal offers registered customers important resources and support for every stage of their DCIM deployment. For immediate service or questions, customers have access to technical service experts through the portal’s online chat tool, or by calling the center. Once logged in, customers can create and manage their service tickets, including getting information and updates at their convenience. Ideas can be shared on the site’s knowledge forum, and there is even an area where customers can suggest new features to be added to Sunbird DCIM software. It is also through the portal, customers can access the latest DCIM dcTrack® Operations and Power IQ® Monitoring software, model library updates, product documentation, technical bulletins, and FAQs. More than 45 how-to and training videos are also available on the portal. In addition, the Sunbird website has been enhanced to provide easier access to the tools and information needed by both those looking to understand DCIM, as well as Sunbird’s customers. Live Chat with DCIM experts also is provided on the site. Sunbird Software is changing the way data centers are being managed. Since 2008, Sunbird has been a leading global provider of DCIM software. With a focus on real user scenarios for real customer problems, we help data center operators manage tasks and processes faster and more efficient than ever before, while saving costs and improving availability. We strive to eliminate the complexity they have been forced to accept from point tools and homegrown applications, removing the dependency on emails and spreadsheets to transform the delivery of data center services. Sunbird delivers on this commitment with unexpected simplicity through products that are easy to find, buy, deploy, use, and maintain. Our solutions are rooted in our deep connections with our customers who share best practices and participate in our user groups and product development process. Learn more today at http://www.sunbirdDCIM.com.